Natural stone is the handiwork of nature. 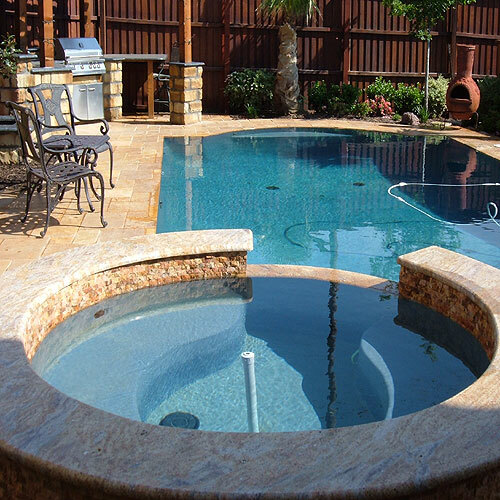 Types of natural stone are limestone, sandstone, shale, schist, quartzite and some granite. Many of these rocks look drab and uninteresting at first glance and unrefined, but once they’ve been sliced and polished, their hidden beauty comes out. 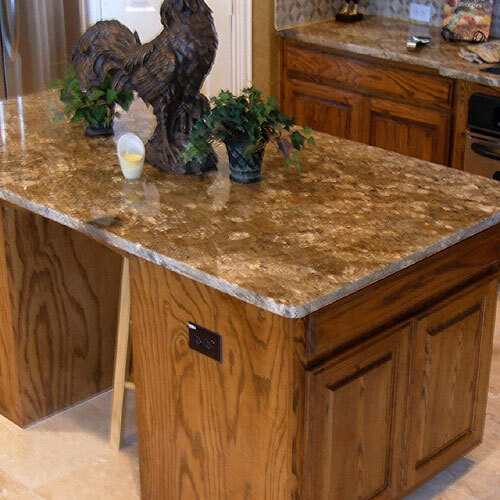 Natural stone granite as well as natural stone marble are arguably the most popular stones used by homeowners today. 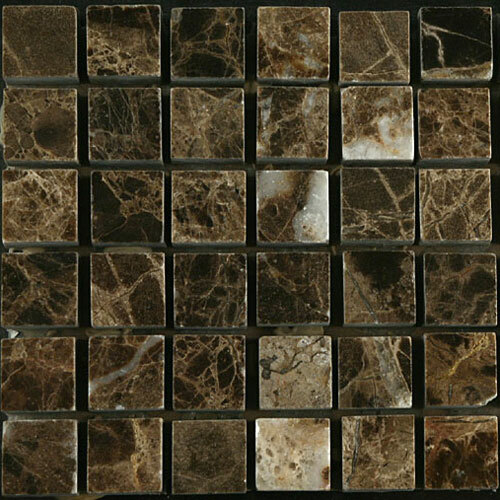 Marble has a beauty defined by its rich veining and intertwined colors. Granite is popular for it’s vibrant colors, crystals and durability. 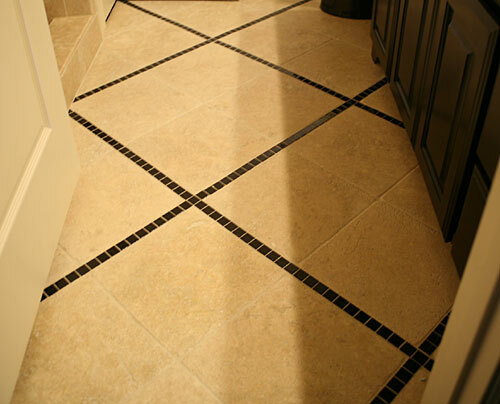 Natural stone floors are incredibly durable. It does not degrade quickly and does not need a consistent repair or maintenance. 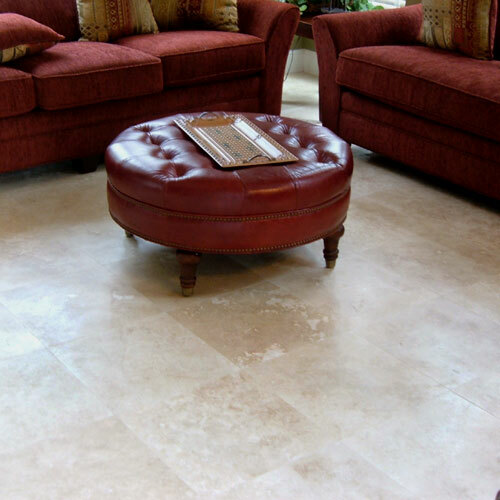 Natural stone is stain resistant, meaning no replacing or steam cleaning if it gets dirty. These products are eco-friendly, because they are mined from the earth directly and do not need chemicals to be cleaned. Natural stone is timeless. With a very classy look, availability of colors and shapes, it’s easy to see why many homeowners choose this. 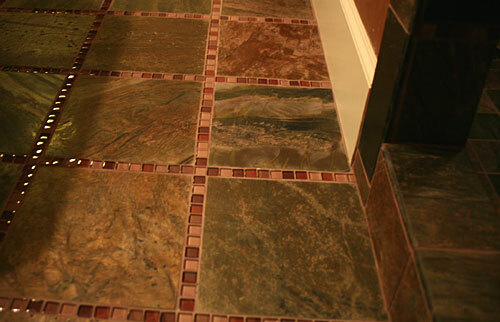 Natural stone is more expensive than other types of flooring. It is “cold” all year round, meaning that it keeps in cold which can be a benefit during the summer months, but not so good during the colder winter season. 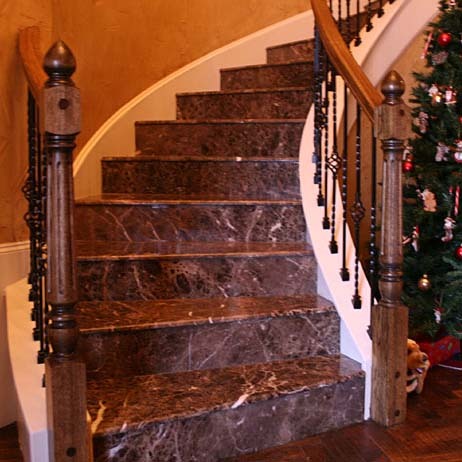 Natural stone can also be hard on the feet and legs because of how hard the material is. 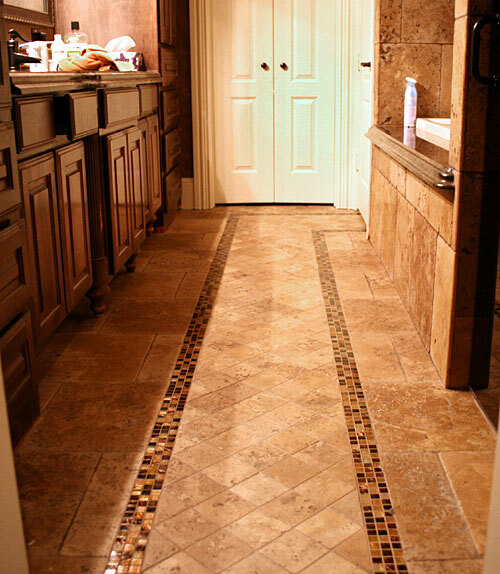 Take a look at our natural stone gallery, and then Contact Us to see how we can help with you natural stone needs!